The Three Rivers Athletic Department is accepting applications for the positions below. 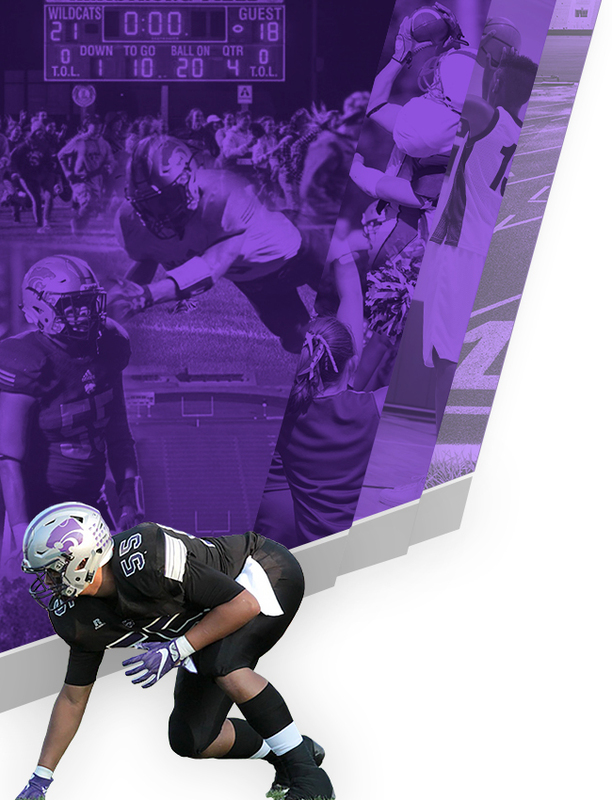 Interested applicants should send a letter of interest with a coaching resume to Andrew Mains, Athletic Director. These can be sent by mail to Three Rivers High School or through email at: amains@trschools.org. The application period closes Monday, May 15th at 5:00 PM. 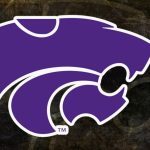 Coed Junior Varsity Wrestling, Coed Varsity Wrestling · Mar 4 Tyler Moore Places 4th at State! 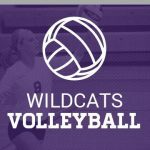 Multiple Teams · Mar 1 The Week Ahead – Championship Edition! 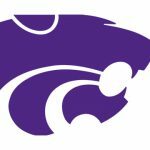 Coed Junior Varsity Wrestling, Coed Varsity Wrestling · Feb 18 Tyler Moore & Chris Morrill Advance to State! 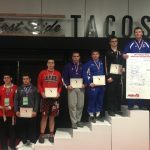 Chris Morrill and Tyler Moore, two juniors at Three Rivers High School, each placed 2nd in their respected weight classes. Both wrestlers advance to the regional competition next Saturday. Congratulations Tyler & Chris! 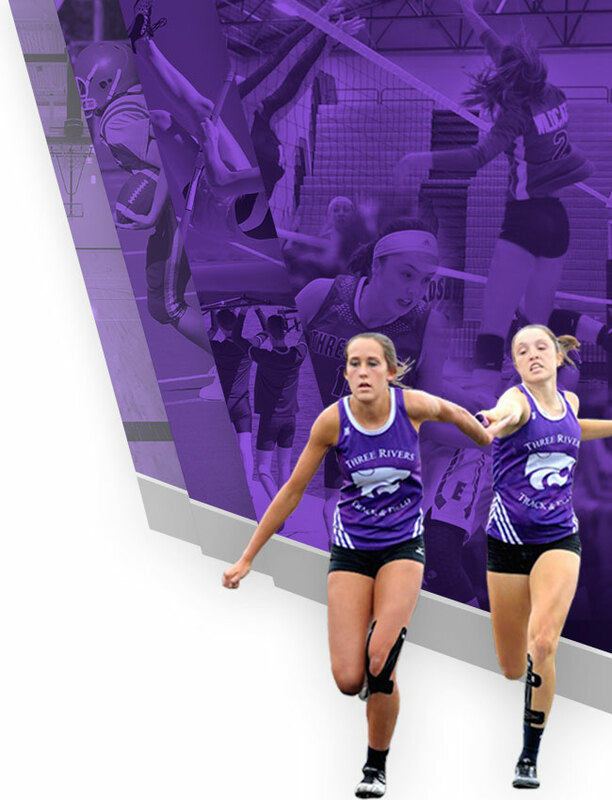 Good luck at regionals! 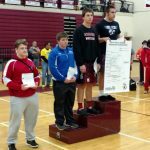 On Saturday, Three Rivers Athletics hosted the MHSAA District 13-2 Wrestling Tournament. 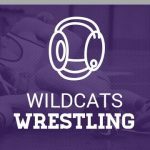 Thirteen schools and over 150 wrestlers from all over SW Michigan ascended on Three Rivers High School to compete for the opportunity to wrestle at regionals. Follow us on Twitter @TRAthletics to get up to date information on TR wrestlers. 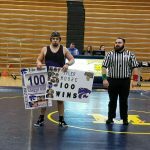 Coed Junior Varsity Wrestling, Coed Varsity Wrestling · Feb 8 Tyler Moore Wins His 100th Match!